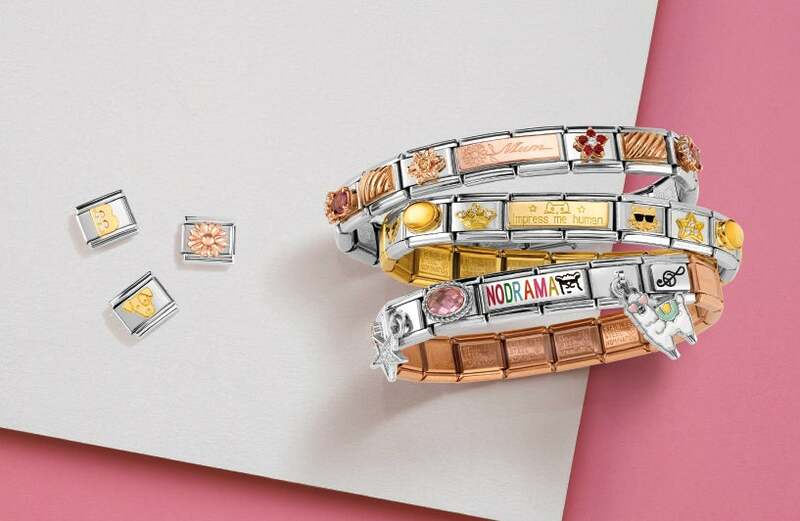 The Nomination stainless steel, enamel and 18ct gold van charm is a fun addition to the composable collection. The van boasts intricate detailing to make it as realistic as possible and is the perfect charm to represent road trips. Whether you love to travel or just adore these iconic vehicles, this charm is guaranteed to be a firm favourite on your Nomination bracelet. https://www.johngreed.com/nomination-stainless-steel-18ct-gold-and-enamel-van-classic-charm 69747 Stainless Steel, 18ct Gold and Enamel Van Classic Charm https://www.johngreed.com/media/catalog/product/r/a/ra0487_0_1.jpg 22 22 GBP InStock /Men/Brands/Nomination /Men/Brands/Nomination/Charms /Women/Gold Jewellery /Men/Men's Stainless Steel Jewellery /Women/Gifts/Themes/Love /Men/Themes/Love /Women /Men /Women/Charms /Women/Brands/Nomination /Women/Brands/Nomination/Nomination Charms /Women/Gifts /Women/Brands /Men/Brands /Women/Gifts/Themes /Men/Themes The Nomination stainless steel, enamel and 18ct gold van charm is a fun addition to the composable collection. The van boasts intricate detailing to make it as realistic as possible and is the perfect charm to represent road trips. Whether you love to travel or just adore these iconic vehicles, this charm is guaranteed to be a firm favourite on your Nomination bracelet.